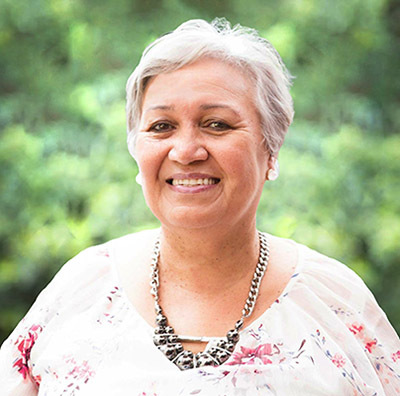 In addition to her writing, Beryl is the Founder of One World Community Arts Network, a community project celebrating cultural diversity, and is the owner of C Major Events, an entertainment business. Beryl’s background is administration in government. She is also impassioned by fundraising. She is available for presentations, workshops, live events, conferences, gatherings, and book signings. 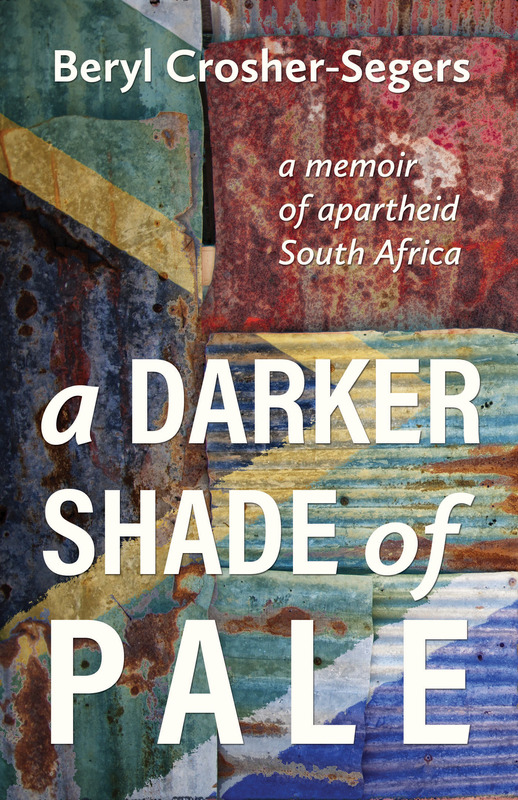 A Darker Shade of Pale tells of Beryl Crosher-Segers' family and community life in apartheid-era South Africa. With a piercing narrative, she details the injustices, humiliation and challenges she faced under the brutal 1950s reign of the National Party.